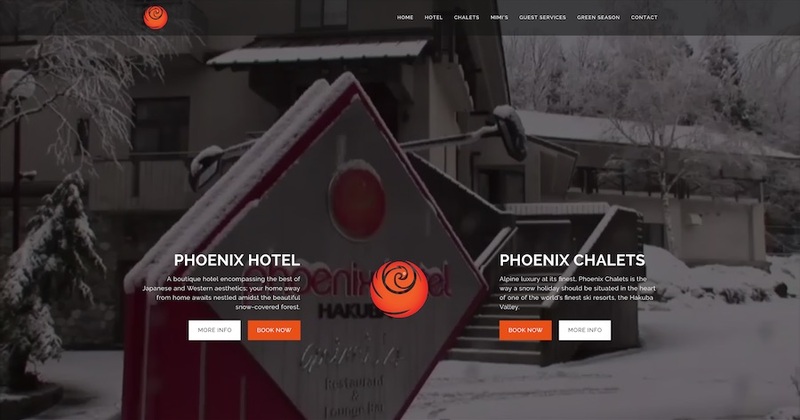 Phoenix Hotel & Chalets are one of the most popular accommodation options in Hakuba with a range of accommodation options for winter enthusiasts visiting Japan. We redesigned a website for them that afforded the group a better way to showcase all their properties. 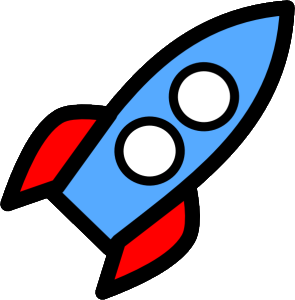 We incorporated Internet Bookings Engines into the bookings process and focussed on user flow to aid in driving an increase in direct bookings.